Research has shown that early intervention based on the principles of applied behaviour analysis (ABA) can be an effective tool in teaching these children, and helping them to catch up to their typical peers. 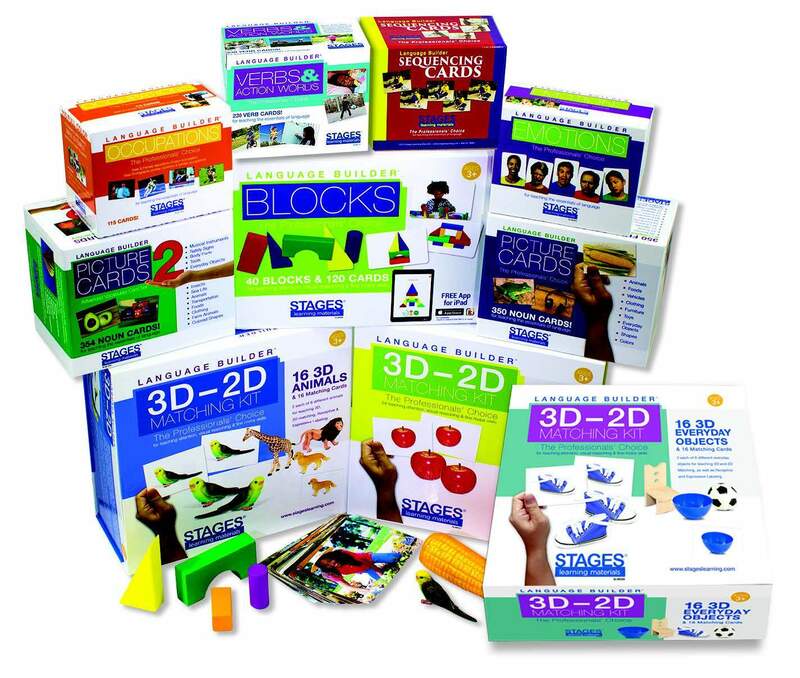 ABA uses learning theory techniques, such as reinforcement, prompting, and guidance to teach many important skills, one of the most fundamental of which is language. Receptive language training is often one of the first skills taught to children in ABA programs. This training involves teaching a child to select an item when it is named, and is particularly useful in teaching vocabulary to children who have minimal spoken language. As the child progresses, expressive language may be taught; that is, labeling an item upon seeing it. The research demonstrates that the best way to teach vocabulary is a combination of receptive and expressive language training, with clear instructions and reinforcement. Now think of an ABA session with a young child. A bright room, a table and two chairs, a shelf with toys. An eager therapist presents three cards on the table, different animals, and asks the child to find the dog. 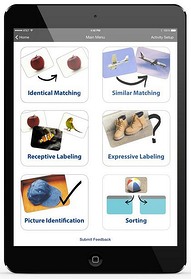 Language Builder Picture Cards® have often been used for this purpose, and have been incorporated as research materials in several studies. However, in the new age of technology, there is a push towards using these new technology tools for teaching. 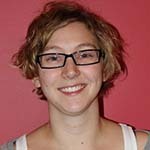 Past research in using technology in ABA practice has been primarily limited to communication devices and computers. Implementation of technology has suffered due to time constraints for training teachers and lack of support. 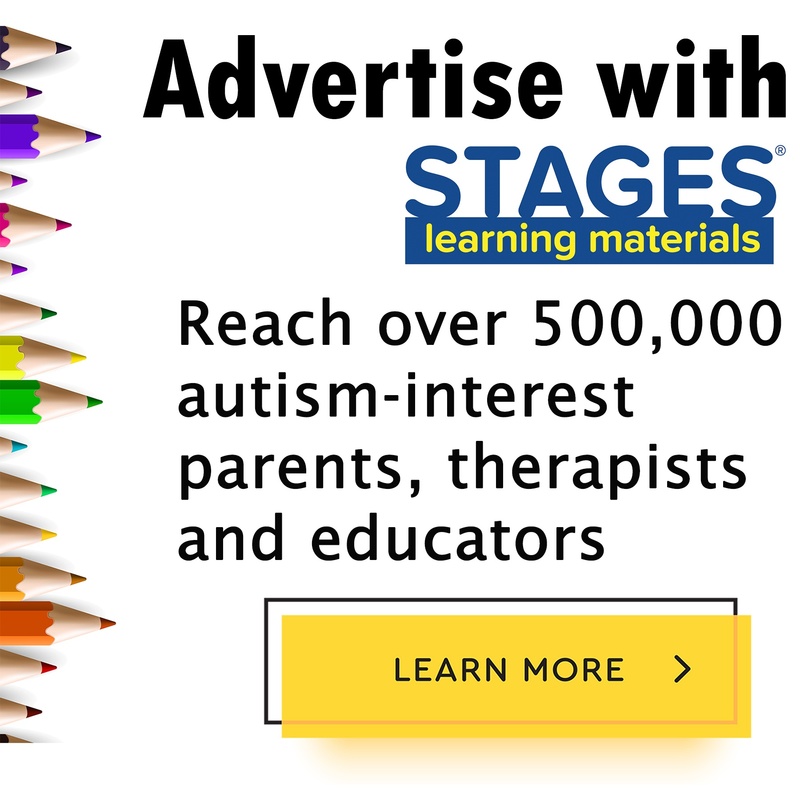 However, students with autism show preferences for electronic screen media. The technology boom, particularly among children with autism, seems to be in direct relation to the advent of portable iOS devices, such as iPads. These devices do not face the same difficulties as older technologies, as they are easy to use, intuitive, and are often familiar to teachers. (Who among us doesn’t have our own iPhone or iPad at home?) However, the research on using iPads as teaching tools remains limited to communication apps and screens for video modeling. Instructions are provided in a concise manner. This allows the child to “hear” the main part of the instructions, and not get bogged down in additional, unnecessary language. The images are clear and distraction-free. All images are placed on a solid background, with no ambiguity as to the item portrayed. Reinforcement is provided following correct responses. A variety of praise statements are provided, and different sound and visual effects occur following completion. There is programming for generalization of skills. On one level, each task rotates through several different instructions, in an effort to teach the child to respond to various directions. On another level, several pictures of each item are included to promote stimulus generalization, an area where many children with autism have difficulty. Another important element of the app is its ability to be individualized to the learner. Best practices research dictates personalized intervention programs for children with autism, focusing on their particular strengths and needs. The Language Builder® app includes such factors. The instructions can be modified. The teacher or parent can select which instructions will be presented to the child. It is possible to adjust the learning field. The number of distractor cards presented can be altered, from a smaller array for early learners to a larger array to learners who are simultaneously learning to scan their environment. The mastery criterion can be altered. Each child learns at his or her own pace, and the goal that must be reached can be adjusted accordingly. The teacher or parent can change the prompt and prompt fading type. Some children will benefit more from an obvious prompt, while others may only require something subtle. Reinforcement can be changed. The app includes several reinforcing phrases that are said after each correct response. There are also a variety of sound and visual effects provided after completion of the larger task that can be toggled according to the child’s preferences. New material can easily be created. Important vocabulary words may differ among children with autism, and vocabulary grows with the child. The app allows for simple creation of new cards that can be seamlessly incorporated into the existing lexicon. With apps such as Language Builder®, the aim is to improve successful incorporation of technology into ABA intervention for young children with autism. 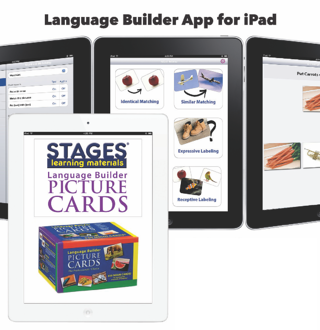 The Language Builder® app is an important new tool for ABA therapists and parents because many children with autism prefer learning with iPads and other new technologies and because it can be adapted for different levels of learning and customized to meet the needs of a specific child and track their learning.